Jet life fool! "Jet World Order" drops tomorrow!! Give The Set a spin - it's a new offering from Trademark Da Skydiver, featuring Young Roddy And Smoke DZA. It was dropped on Monday, November 28th, 2011. Trademark Da Skydiver's rap artistry continues to improve with every release, something which is most definitely evidenced on The Set . His ever-expanding catalogue is definitely better for it, and we're looking forward to the next piece of the puzzle - aren't you? 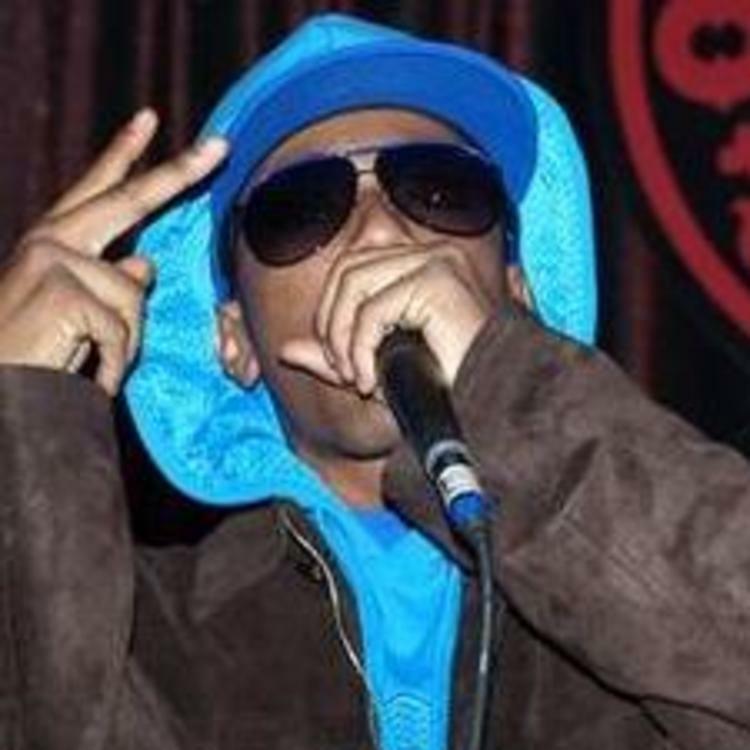 Hear more of Trademark Da Skydiver on Fade Away, featuring Corner boy P & DeeLow. 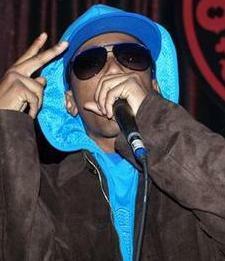 Check out Trademark Da Skydiver's profile page for the most recent info, news, songs, and mixtapes. Why follow when a blind leading a blind? No shame in my game girl, I used to 9 to 5 it"